Din Tai Fung's reputation is made known for its delicious delicacies and was award one Michelin star by the Hong Kong and Macau 2010 edition of the Michelin Guide. 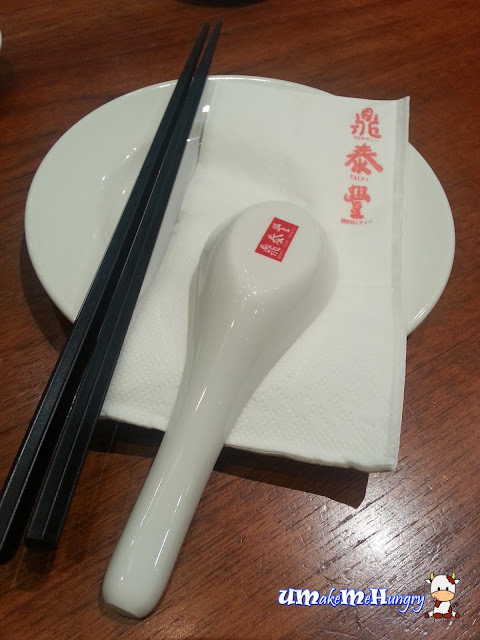 My visit to Din Tai Fung in Jurong Point was make a breeze especially walking in after their peak hours, also skipping the long queues and avoiding the agony of waiting its numbering system jumps at intervals. Greeted with warm welcome by the staff and directed to our seat. Ginger strips and dinner utensils were promptly placed on the dining table shortly after we had seated. They were seen as a team of efficient and quick workers for turnovers. When asked for a bigger serving of ginger stripes, I was presented with half a bowl of it. 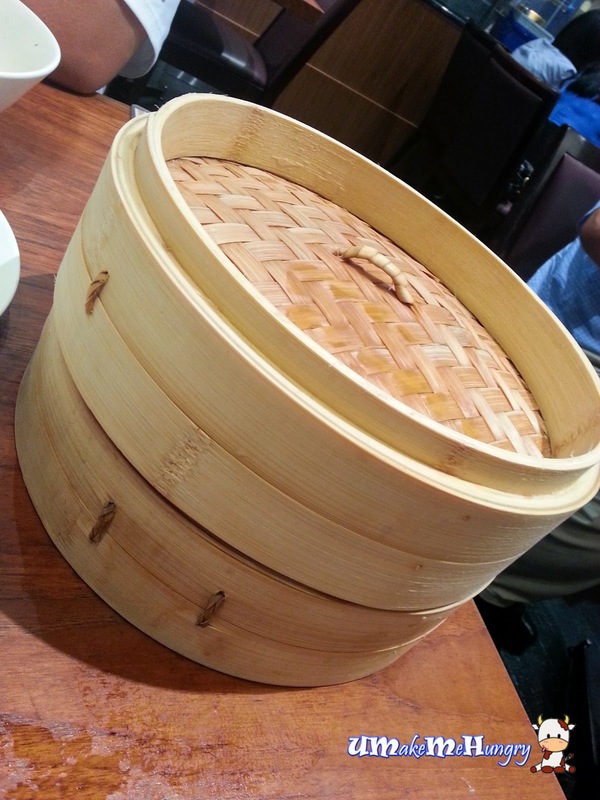 Was amazed at how generous Din Tai Fung was. Having visited their main shop in Taiwan , I observed that the organization's serving culture was almost a replica. Service was professional, polite and every staff had a walkie talkie to communicate among themselves which in turns facilitate a smooth and enjoyable dining experience to their customers. Teamwork and bonding were very much seen here. 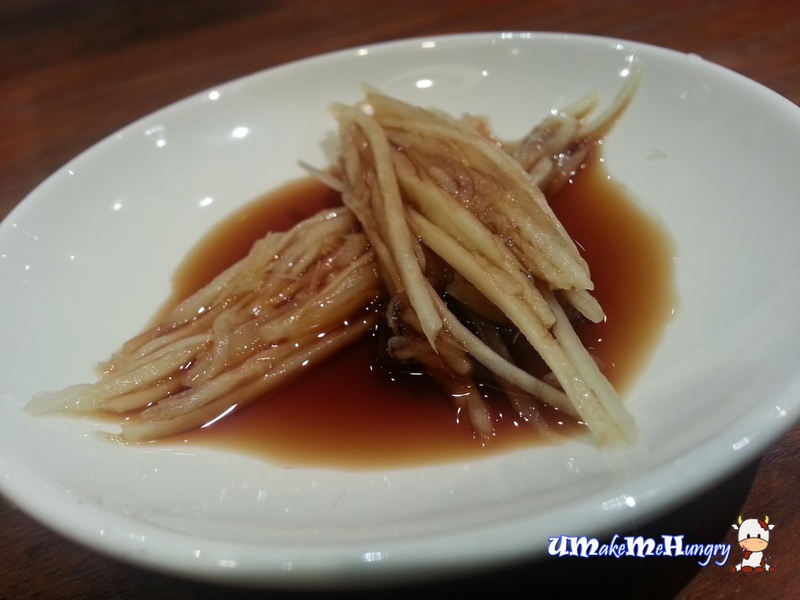 One of the famous appetizer that stands up even on the simplest ingredients. Meat was cooling tender complimented with Chinese wine without overwhelming the taste. Carefully simmered to perfection over a long span of hours, the soup was rich in flavour, filled with sweetness from the meat. Meat from the meat was very tender such that little effort was used to remove the meat from the rib. 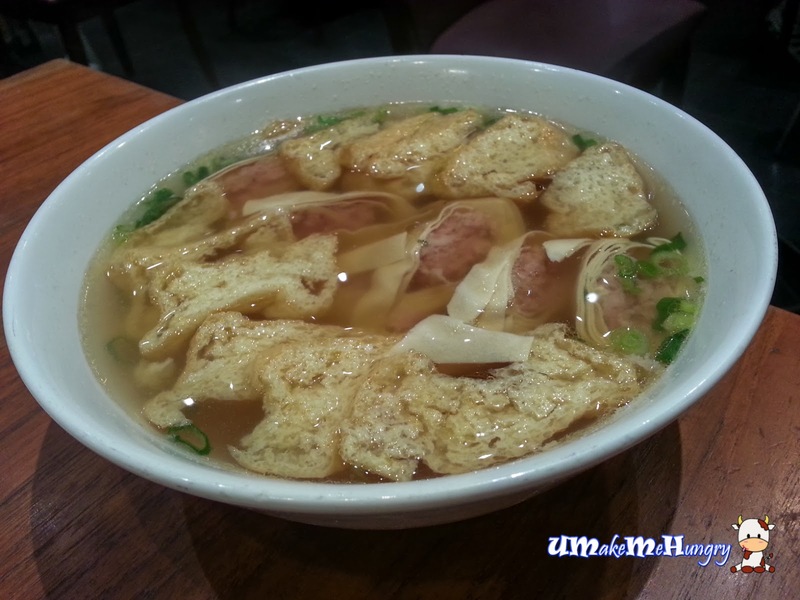 A Yong Tau Foo alike dish which was new on their menu. 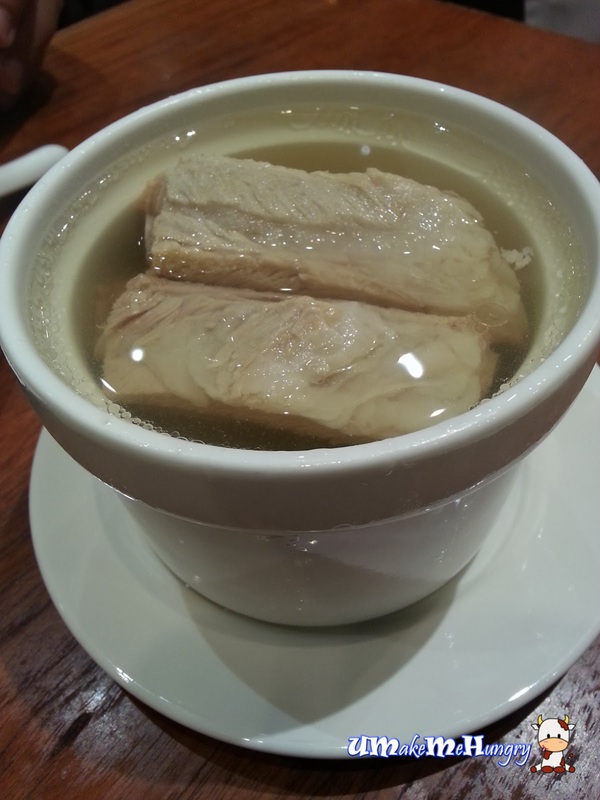 Refreshing and simple meal with tasty minced meat wrapped by Tau Ki (Beancurd skin). 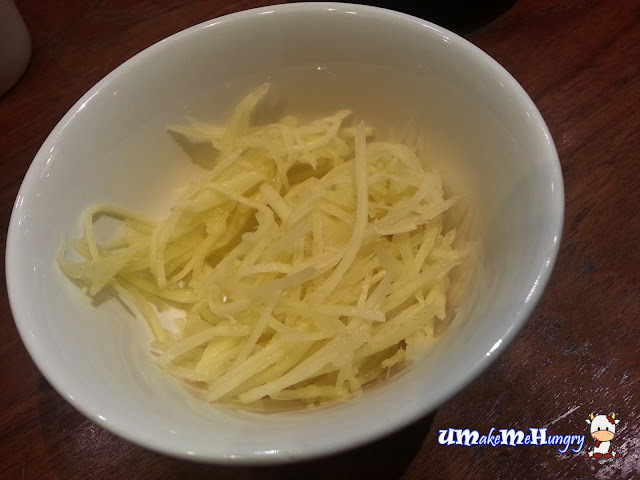 The dish was light and goes very well with the soft bunch of translucent vermicelli noodles. The taste of the fried rice had left a big impression of Din Tai Fung's branding to me ever since I first tried it. 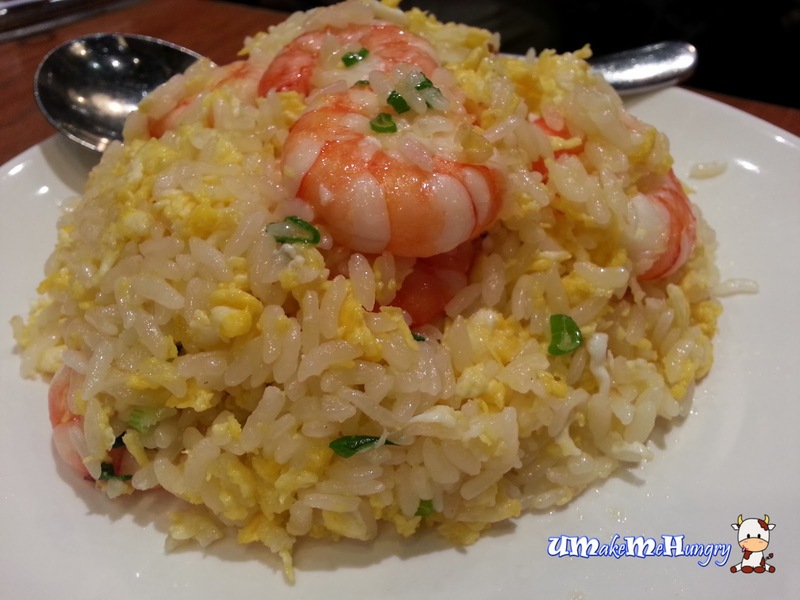 Every pearl grain of rice was fragrant and shreds of egg white and yolk were obvious. The chef had actually whip up such a good tasty and sweet dish with fresh shrimps added. Steamed pork dumplings or XLB (Xiao Long Baos) are the signatures mains of Din Tai Fung that keep folks coming. Consists of juicy meat filling wrapped in the thin and delicate dough skin which was done up with at least 18 exquisite folds and pleated, twisted at the top. Served and steamed in the traditional Dim Sum tray. 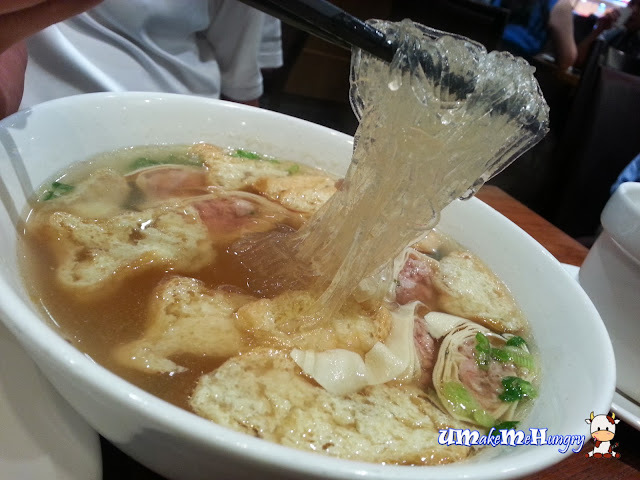 An Interesting Video On the Steamy Xiao Long Bao, juicy soup oozing out. Din Tai Fung is part of BreadTalk Group and this branding has been growing stronger and stronger. They are seen mushrooming quicker in the new malls nowadays. With such professionalism in service and quality of food, there is no doubt that they are popular and packed with customers at all locations during meal hours.